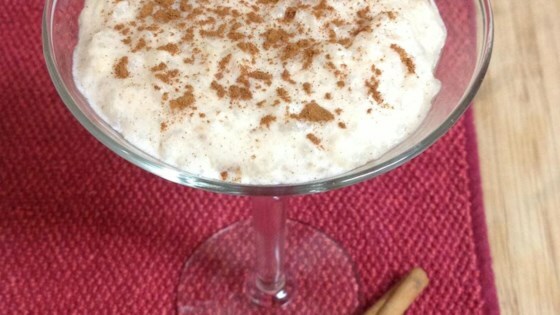 "This is a simple, plain rice pudding that will remind you of your grandmothers'! It's white rice baked with sugar, scalded milk and butter." I was worried about the small amount of rice, so I added extra, mistake. Teh second time I followed the recipe and it was GREAT!! Just like in Turkey. This was awesome - exactly like my grandmothers. I added some vanilla extract to the milk for extra flavor.